Crypto liquidity provider B2C2 has announced the appointment of Rob Catalanello to lead the company’s expansion into the U.S.
Catalanello, an industry veteran, will lead B2C2’s U.S. operations as CEO of B2C2 USA. He will bring his extensive experience spanning more than 25 years in building and managing global businesses and covering institutional clients at leading investment banks including Credit Agricole and Merrill Lynch to B2C2. He led Credit Agricole’s Dodd-Frank and MiFID regulatory programmes in the Americas. He has also worked at Goldman Sachs and J.P. Morgan and has served on the New York Federal Reserve FX Markets Committee for 9 years. “Bringing Rob onto the team represents a major milestone for B2C2. His financial market expertise gained at major investment banks will be instrumental in expanding our client franchise to the U.S. market,” Max Boonen, Founder and CEO of B2C2, said. Founded in 2015, B2C2 is one of the most experienced cryptocurrency market makers. 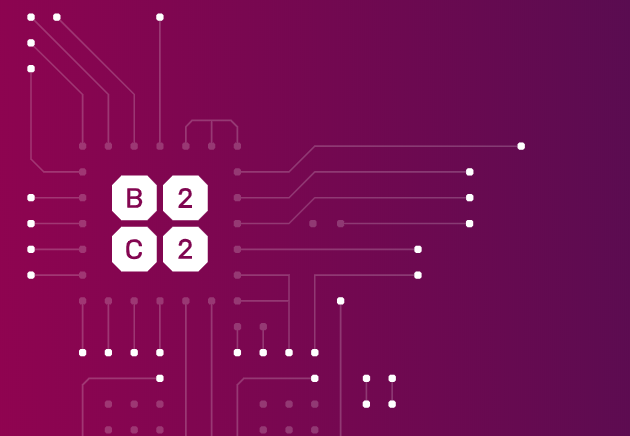 Last month, its UK subsidiary, B2C2 OTC, received authorization from the UK’s Financial Conduct Authority to arrange and deal in Contracts for Difference (CFDs) with eligible counterparties and professional clients. “I look forward to bringing B2C2’s world-class cryptocurrency offering to the U.S. market. B2C2 displayed exceptional foresight in offering the industry’s first single dealer platform three years ago and will continue to bring FX market know-how and best practices to the digital asset class,” Catalanello said. Speaking to CoinDesk, Catalanello said that the firm is taking a conservative approach and securing relevant regulatory approvals before commencing its operations in the U.S.